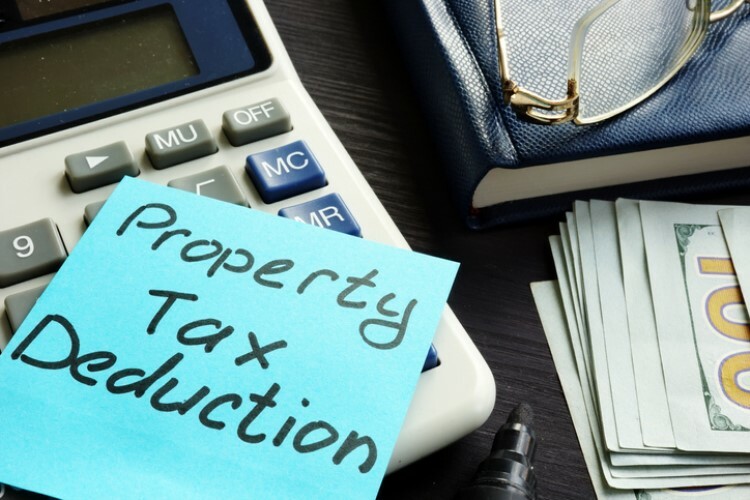 The Real Estate Institute of Western Australia is urging all political parties not to meddle with the current tax policies concerning negative gearing and capital gains tax. 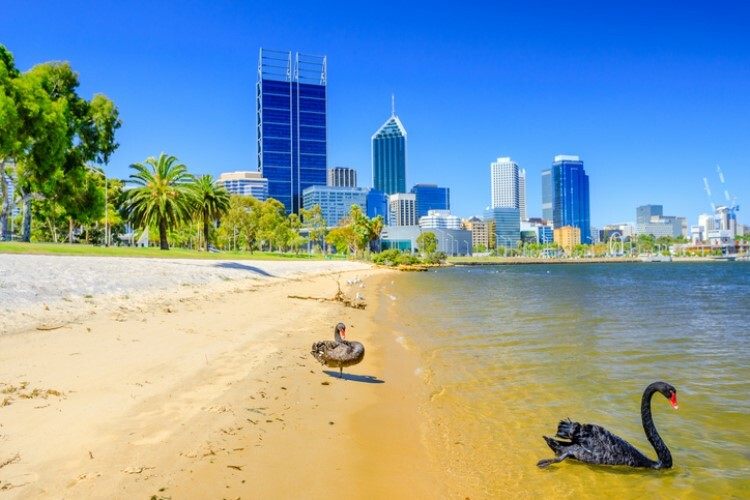 In a statement, REIWA president Damian Collins said the proposals to change national tax policies are reckless and irresponsible and would only make matters worse for Western Australia's property market. "History has already shown us that removing negative gearing and capital gains tax for investors has wide-ranging implications. In the 1980s, when negative gearing was removed, the impact was so significant across the country that negative gearing was re-introduced just two years after it was removed," he said. Collins said the proposals seem to be stemming from the misconception that property investors are wealthy and have extensive investment portfolios. "The vast majority are ‘mum and dad’ investors with less than two rentals who are utilising property investment to help secure their future," he said. In fact, figures from the Australian Taxation Office show that of the 330,000 Western Australians who own at least one investment property, 215,000 depend on negative gearing to help offset losses they incur. "Without such a mechanism available to prospective investors to help them afford the ongoing costs associated with owning a rental, many will reconsider if property is a financially viable investment choice, causing them to withdraw from the private rental market or seek alternative investment options," Collins said. As investors walk away from the market, the state's property scene will continue to fade, ultimately affecting tenants who may face higher rents due to a lack of dwelling supply. Western Australia's vacancy rates have already plunged to 2.3% from a high of 7.3%. Collins said that in the 1980s when negative gearing was removed, affordability worsened as the shortage of rental supply boost rent prices. REIWA's estimates show that investor loans have already declined by 69% since 2015. Collins said tax changes would likely result in further declines. "Any changes to negative gearing or capital gains tax will only serve to further deter investment in the WA property market, which is the last thing we need," he said. Will Labor’s negative gearing changes only worsen the housing downturn?